skepticism. She is immovable on her stand that there is always a simple, rational explanation behind every report of paranormal activity. 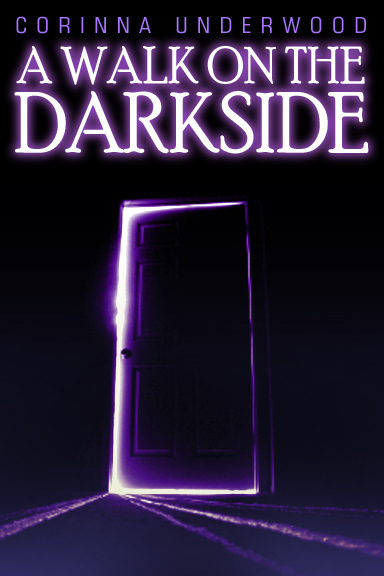 But Pearl soon realizes that the intricacies of paranormal events are often far from simple and not always rational. 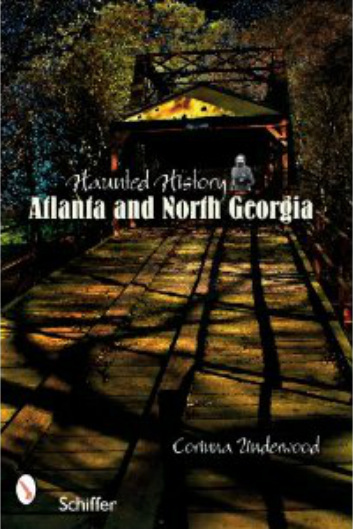 Atlanta, the largest city in the Southeast, hides a dark and violent past. 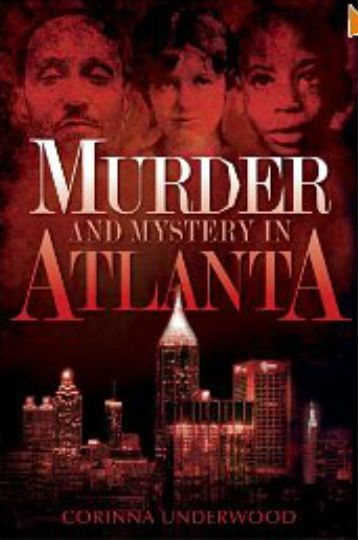 Join local author Corinna Underwood as she investigates some of Atlanta's most notorious crimes, many of which are unsolved, from the city's first homicide to its gender hate crimes. Who really killed young Mary Phagan in an Atlanta pencil factory? Was there really an Atlanta Ripper, or was it just a series of copycat killings? After reading these chilling accounts, you'll be sure to lock your door.